Russia has proposed a draft to serve as a “guide” for the Syrian constitution, Russian military said adding that the final document must be worked out solely by the Syrian people. “We hope that the draft constitution proposed by us, can and should be a certain guide [for the final version],” announced Stanislav Gadzhimagomedov, deputy head of the Russian Armed Forces’ main operational department. 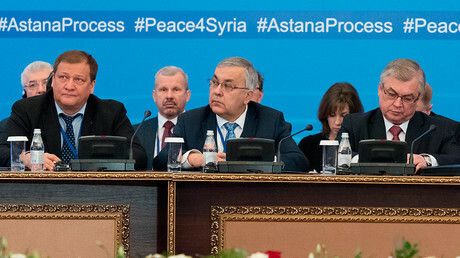 Russia distributed the document among the delegates participating in the Syrian peace negotiations, which wrapped up this week in Kazakhstan’s capital, Astana. RT obtained a copy from a source in the Syrian opposition. According to Gadzhimagomedov, the draft was worked out by Russian Middle East specialists and law experts. It also involved members of the Syrian expat community in Russia. 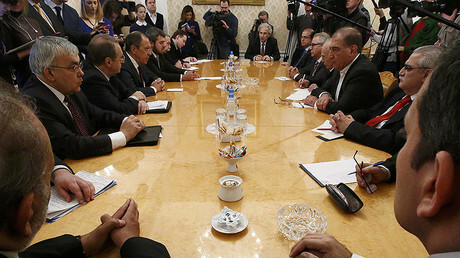 “It [the draft] is built on the basis of compromise and, therefore, guarantees the rights and considers interests of the current government, and those who consider themselves its opposition,” he noted, adding that Moscow hopes its proposals will become “a unifying factor for all the negotiating parties and will speed up the political settlement” of the years-long Syrian civil war. Speaking to RT, representatives of the Syrian opposition insisted that “only Syrians” should write their own constitution, while noting that Moscow backs this view. Among other issues, the Russian draft addressed territorial integrity, separation of political powers, as well as respect for minority’s rights and international treaties. The question of whether certain regions should become more autonomous should be decided only through internal negotiations amongst Syrian, Gadzhimagomedov emphasized. “The question of giving any administrative unit, including predominantly populated by Kurds, a status of autonomy, must be decided by all Syrians,” he said. Another cornerstone of the Russian-proposed draft refers to the international and domestic use of the Syrian military. According to the document, Damascus rejects war as a tool “to resolve international conflicts,” and its armed forces should not be used to “suppress” own population. “Another important part of the Constitution is that the army and other armed forces are separated from politics and are under control of the people,” Gadzhimagomedov told reporters. 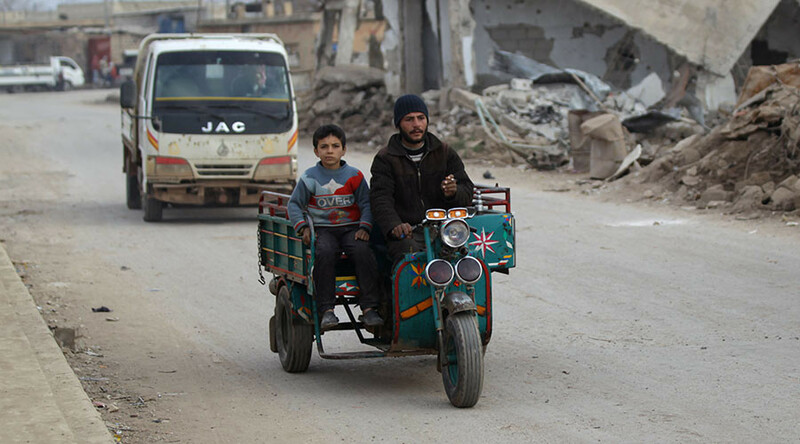 The paper also says that Syria’s foreign policy will be built on the basis of “good neighborliness, cooperation and mutual security” and abide by international treaties and norms.